i'm posting my photoshoot photos! 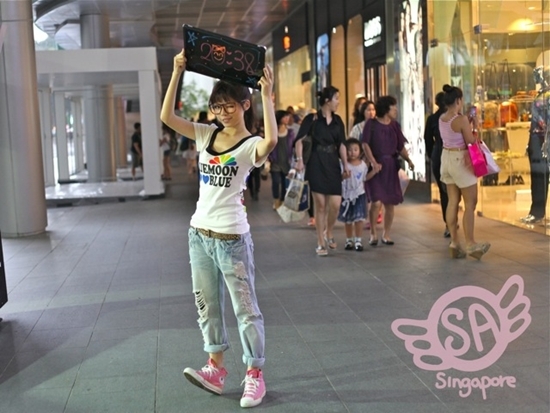 StreetAngels@SG is an iPhone app which functions as a photo clock. i was thinking of doing something totally different from sweet alice..
who took so many pretty photos for me! my dearest JACQ aka the famous Golly-locks who accompanied me throughout the whole photoshoot! and and she was so gorgeous even in her casual clothes that noriaki san has had to take a photo of her! just a little shoutout to singaporeans! you can contact them here (http://www.streetangels.sg/angels.html) if you would like your photos to be taken and to be used for the iphone apps!